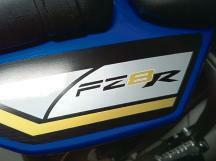 This picture proves that an uprated Yamaha FZ8R is due in 2012 - although it probably won't go on sale in Britain. 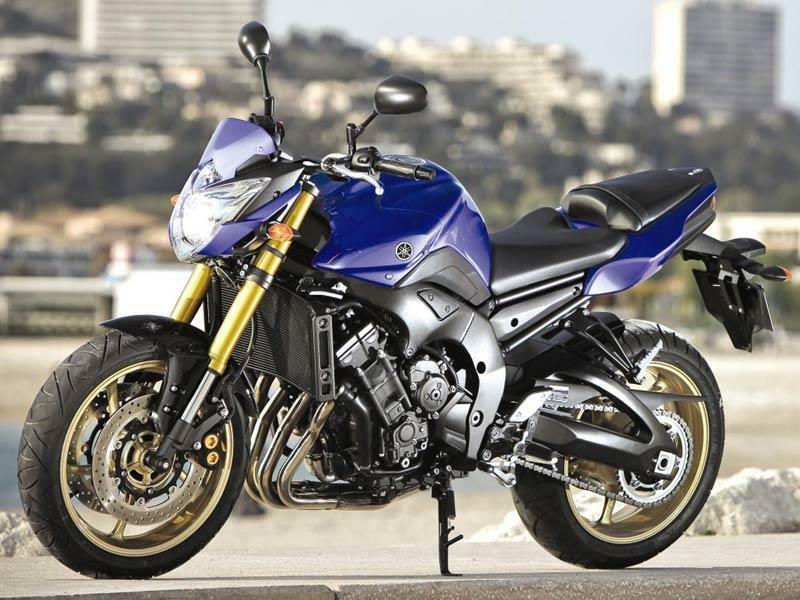 It was taken by a photographer from motoblog.fr - apparently during an official visit to Yamaha France's HQ. It boasts uprated fork internals, an Ohlins rear shock, a performance exhaust (thought to be produced by Laser) and revised badging. The brakes remain unchanged.